☆Suitable for 3-8 years old kids as gift or daily supplies. 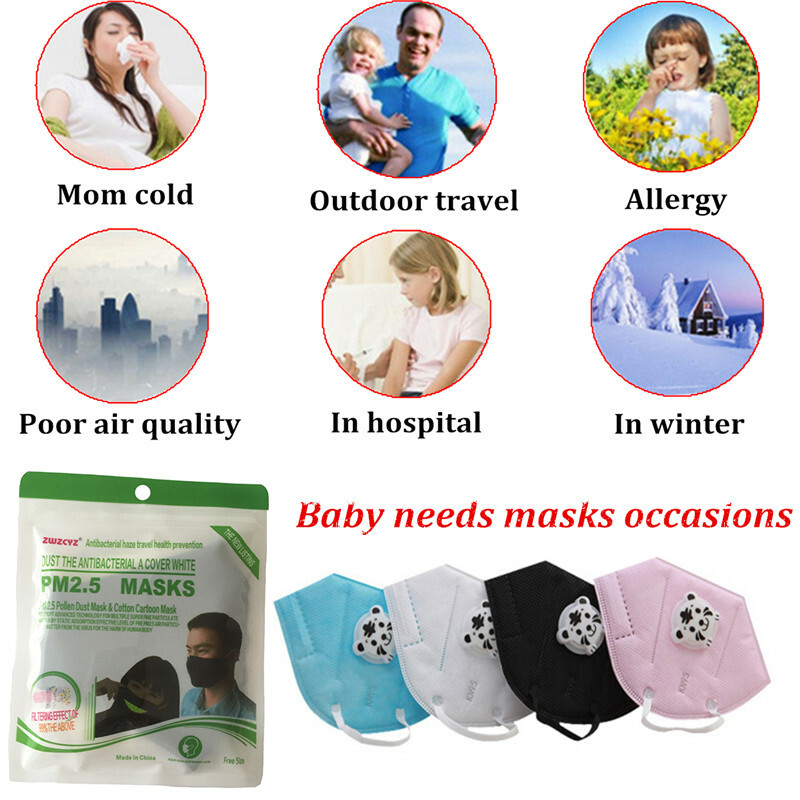 ☆Effective shelter for Dust, Germs, Allergies, Smoke, Pollution, Ash, Pollen, Crafts,Gardening,Travel etc. ☆Three-dimensional cutting, fit the face, give kid a more thoughtful, comprehensive. 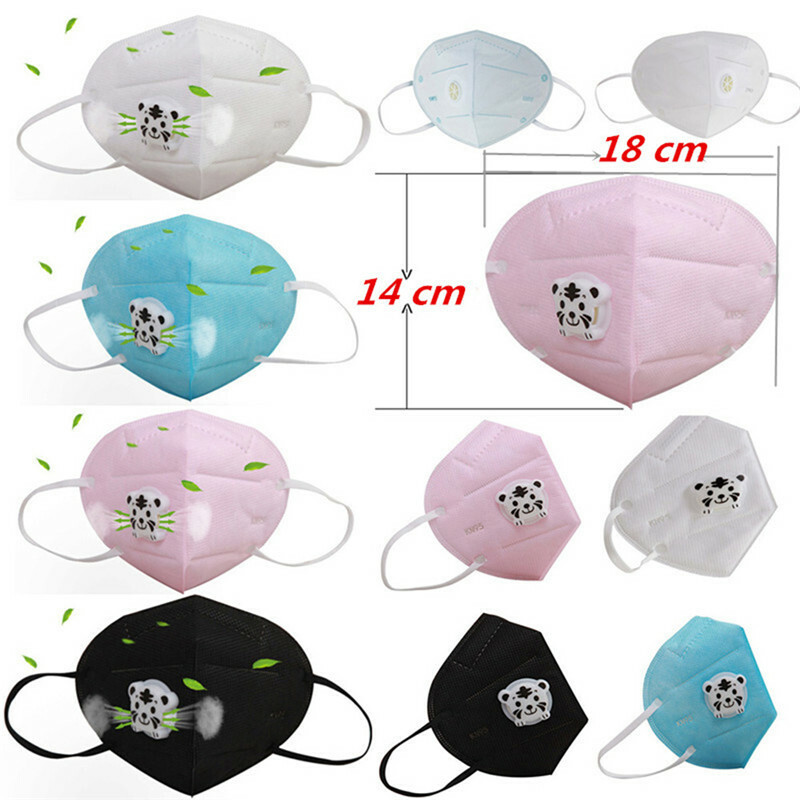 ☆Light and no bulky, comfortable and health, soft lining. 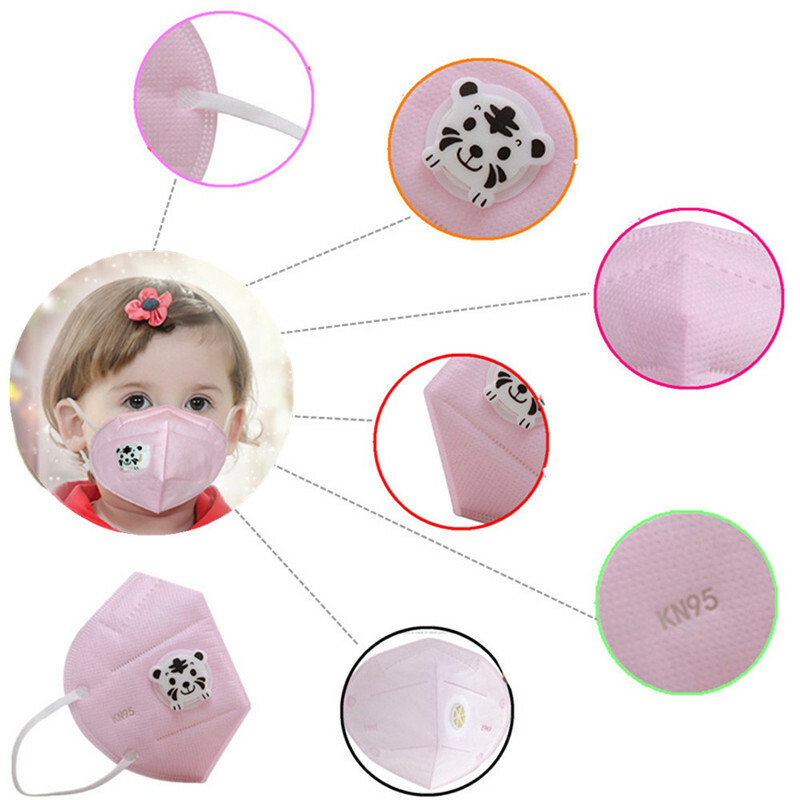 ☆Four layer protective structure, can filter the particles in the air. 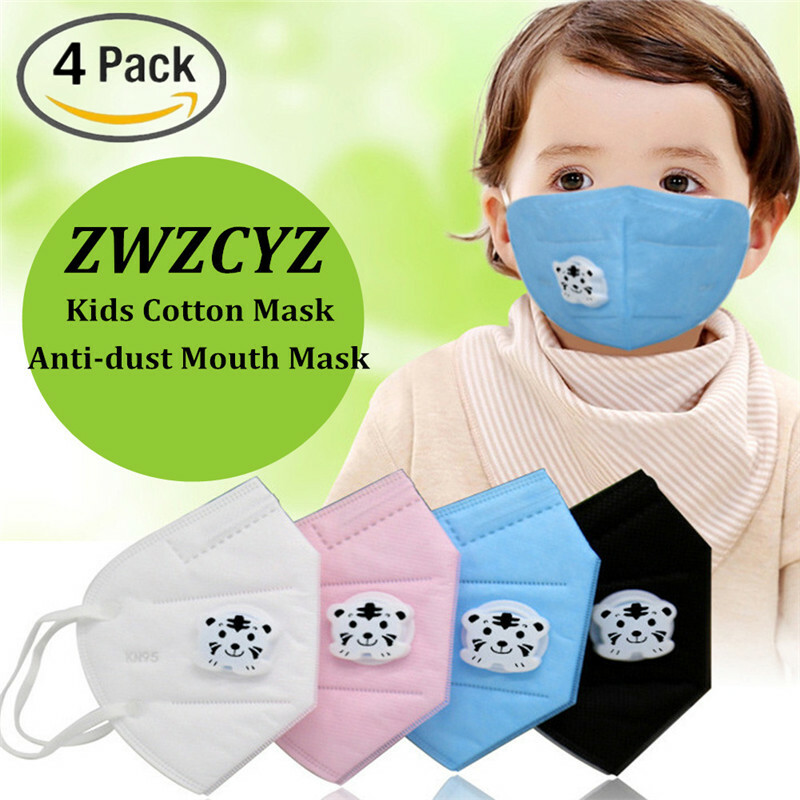 ☆Easy to breath while maximizing particulate filtration. 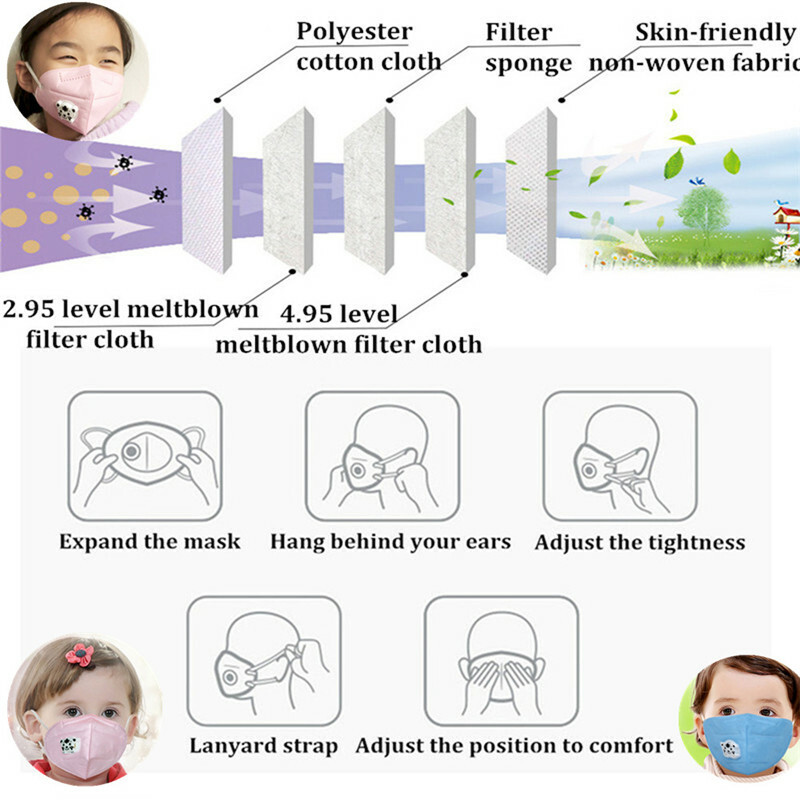 ☆High efficiency breathing valve enhance permeability of mask to prevent the breeding of bacteria inside mask. ☆Promise 30-day Products Exchange and Money Back Guarantee. 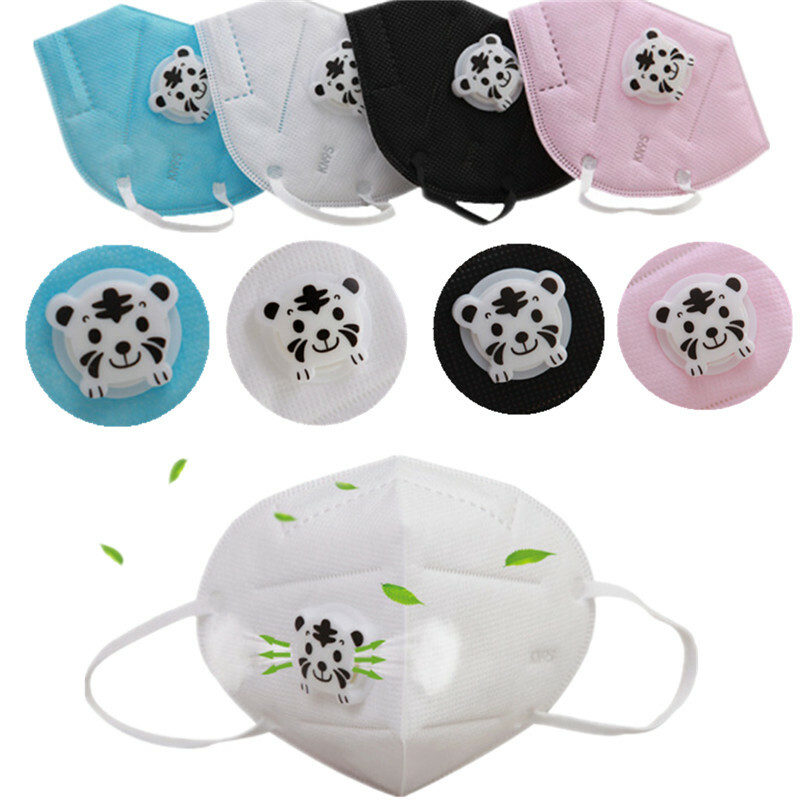 ☆Disposable Masks, Can’t wash reuse, One-time continuous use 5 -7 days.